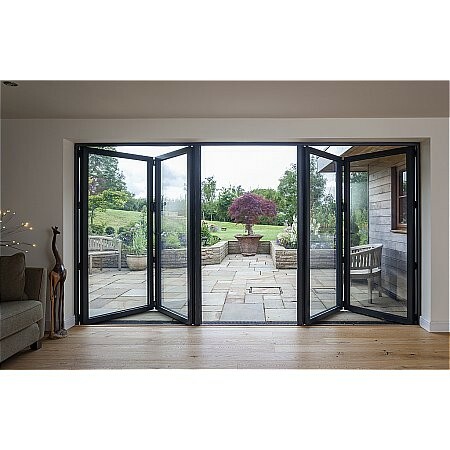 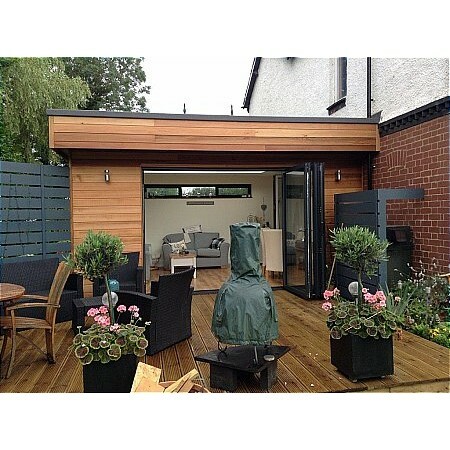 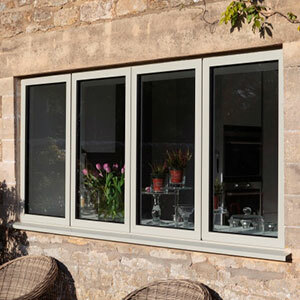 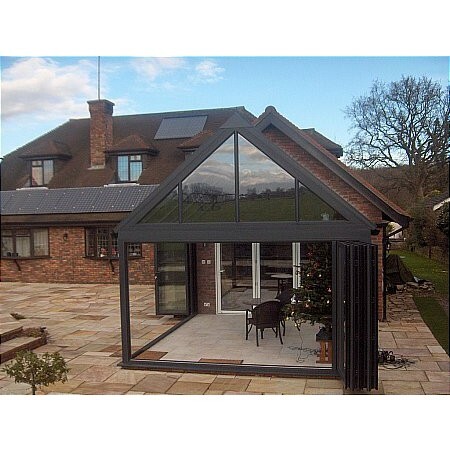 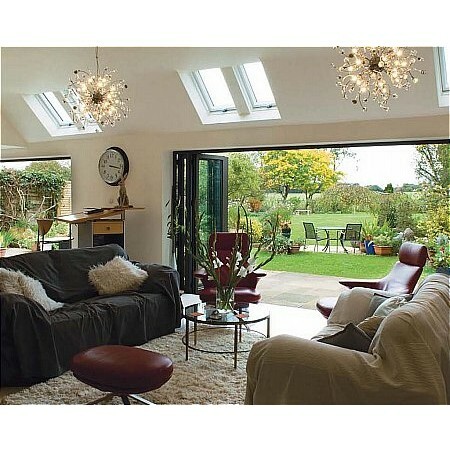 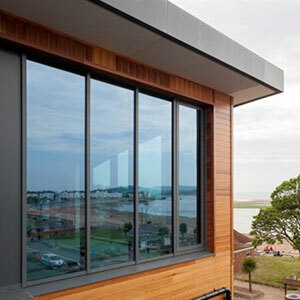 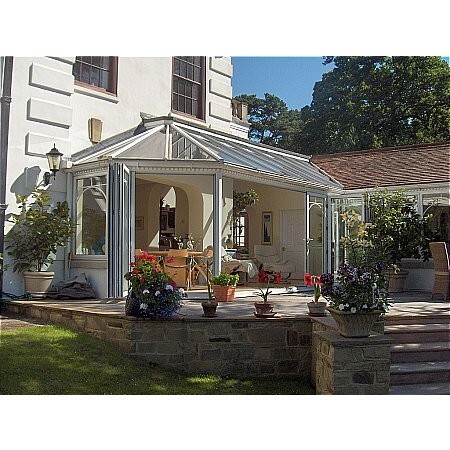 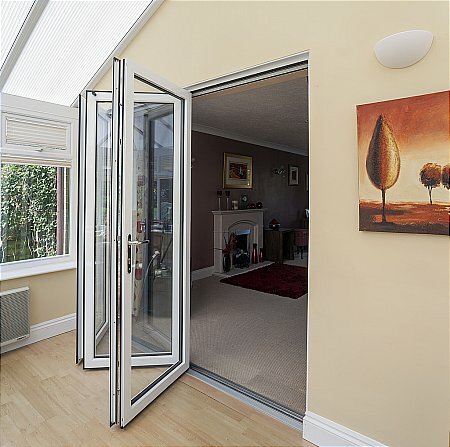 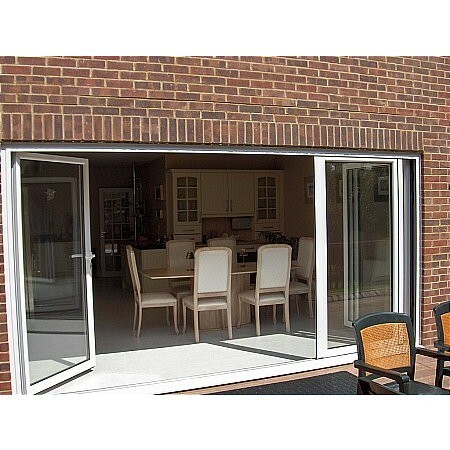 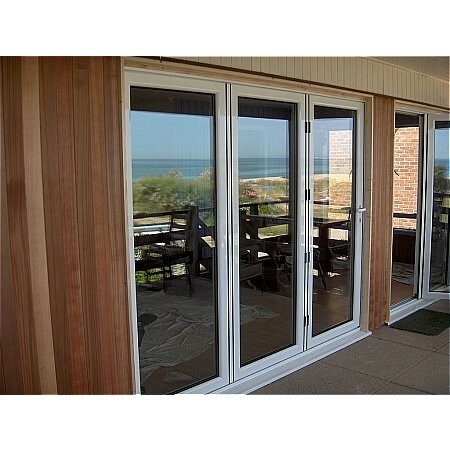 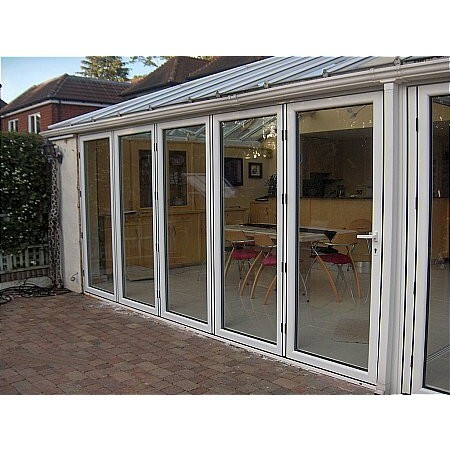 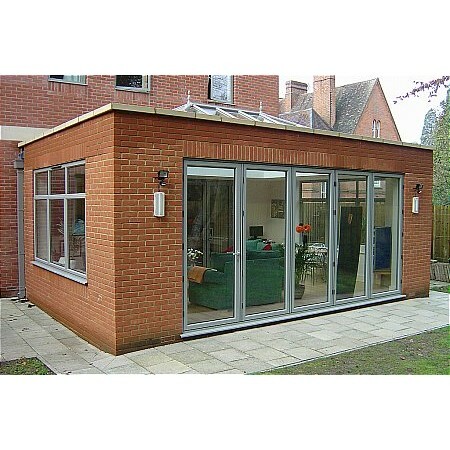 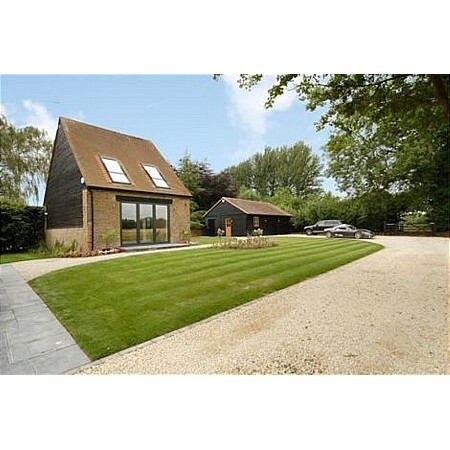 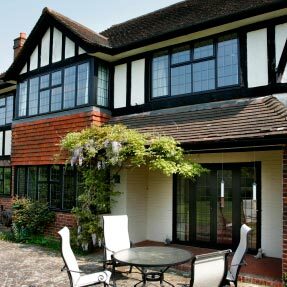 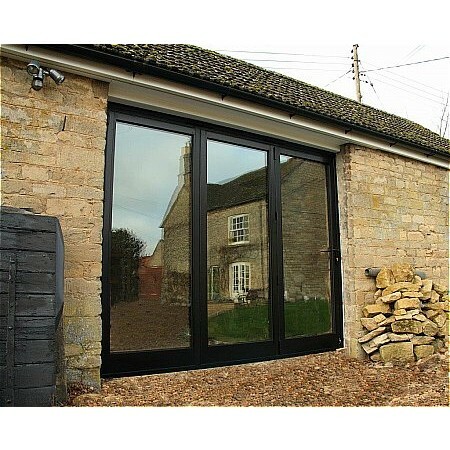 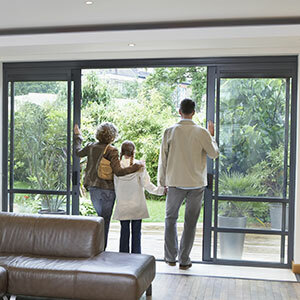 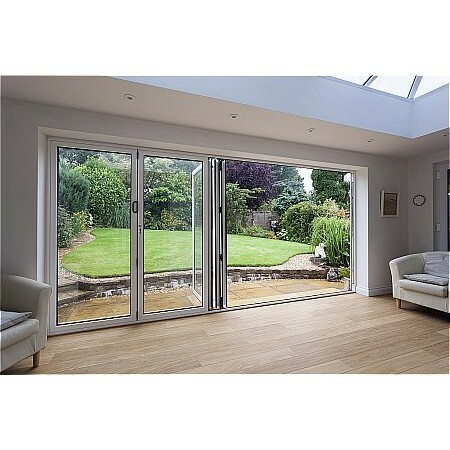 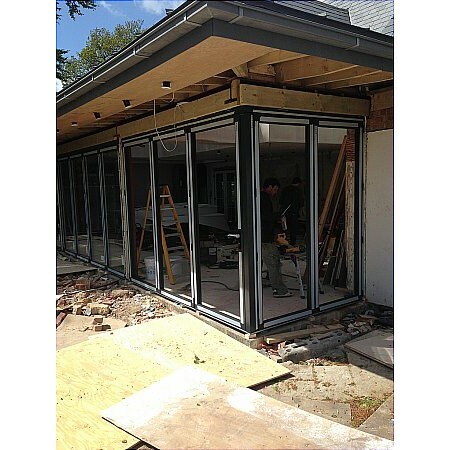 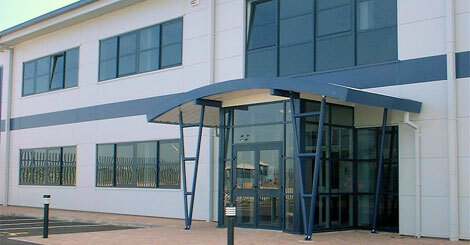 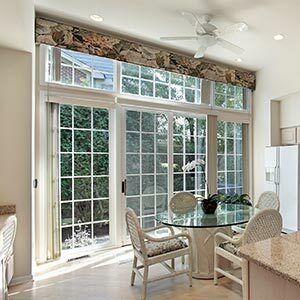 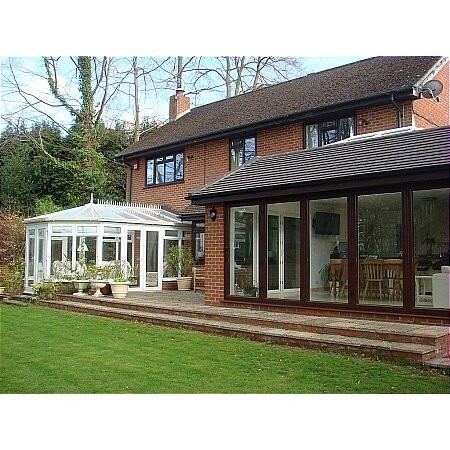 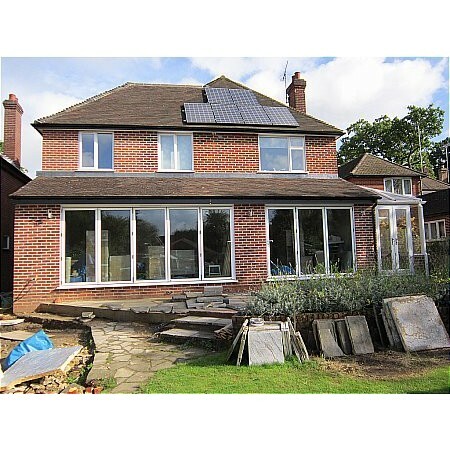 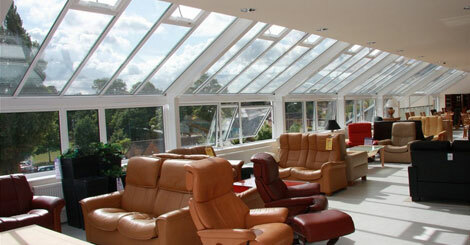 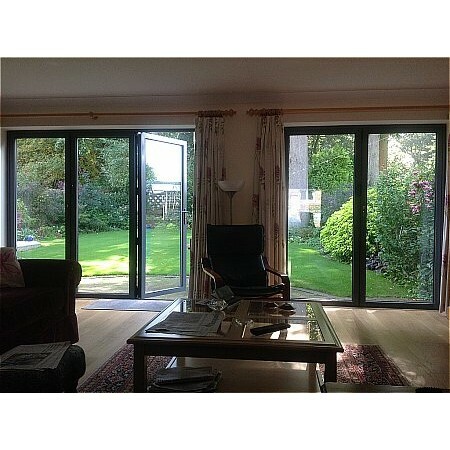 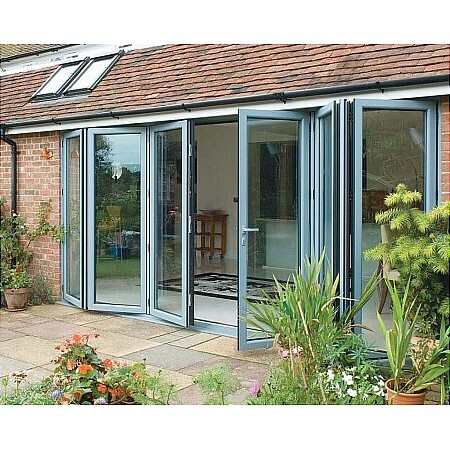 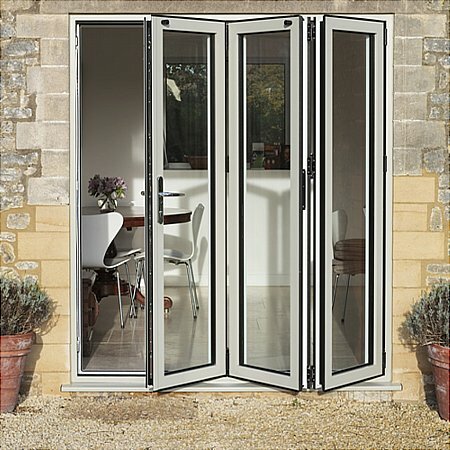 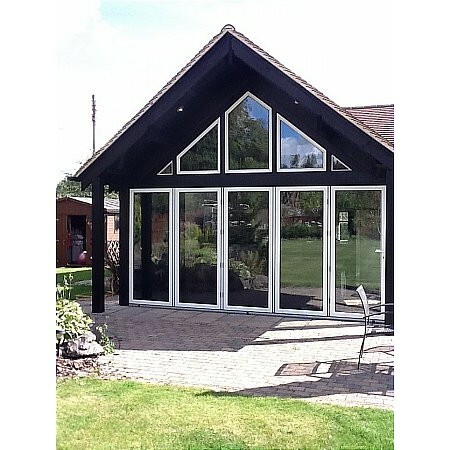 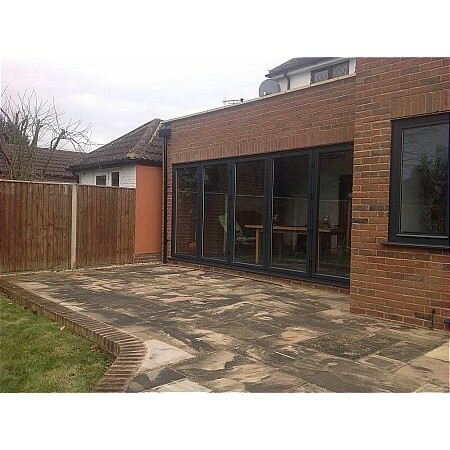 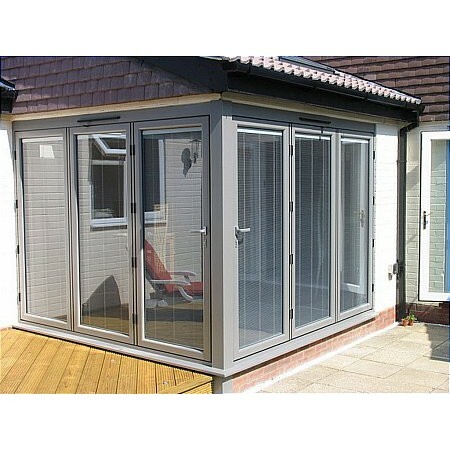 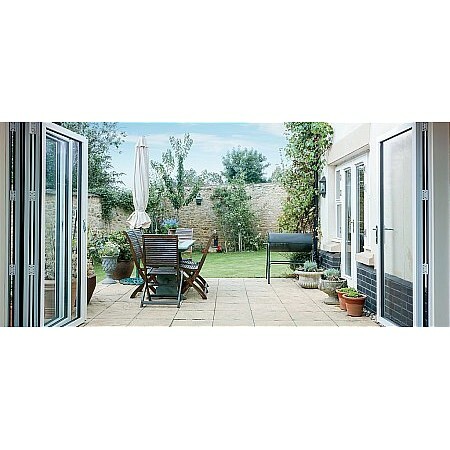 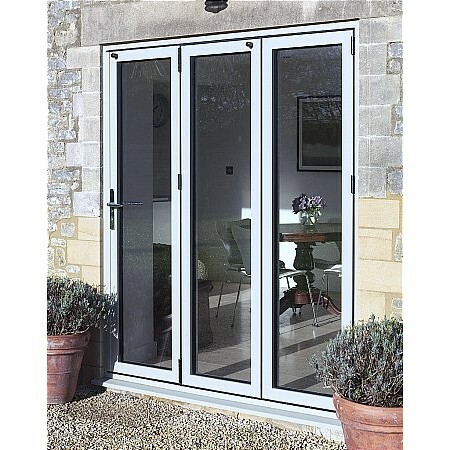 Our sliding folding doors offer the perfect way to make maximum use of any opening or door way. 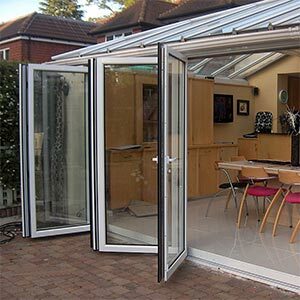 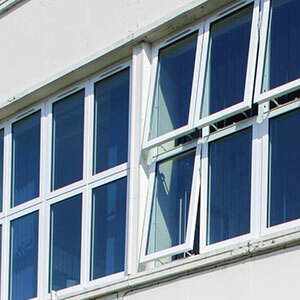 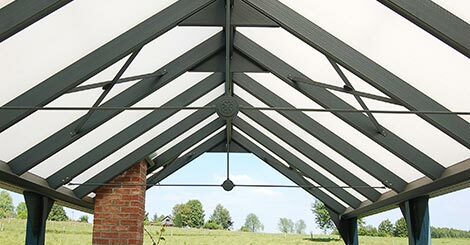 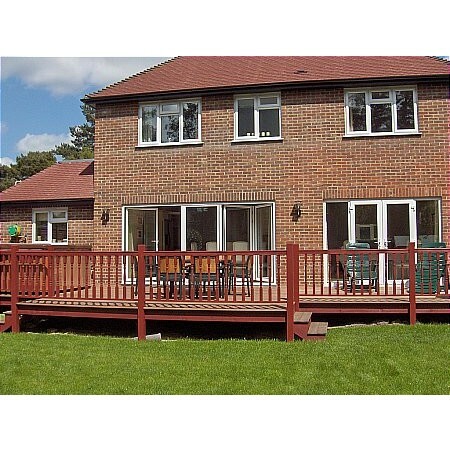 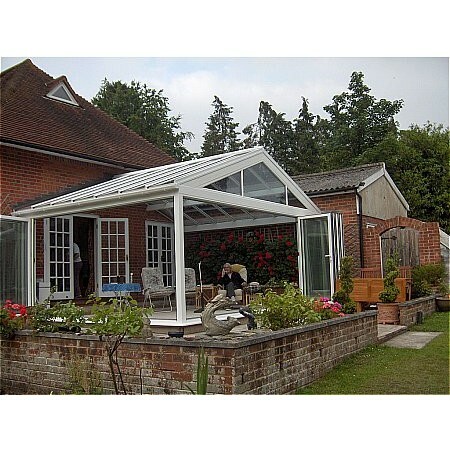 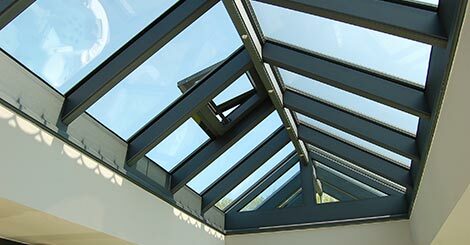 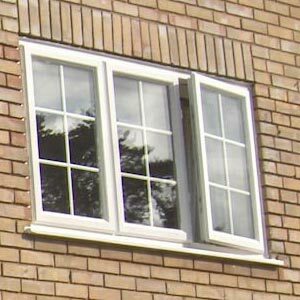 The frames of this system both fold and slide so they can be pushed out of the way to allow for maximum ventilation or access and egress. 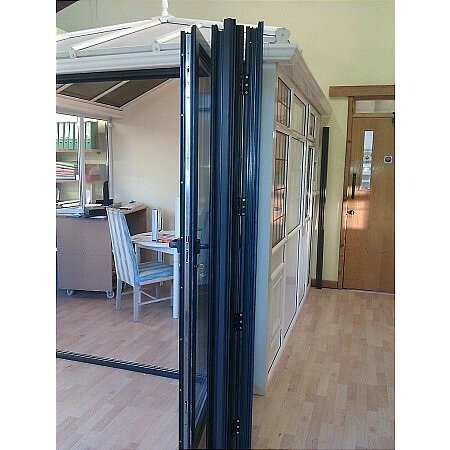 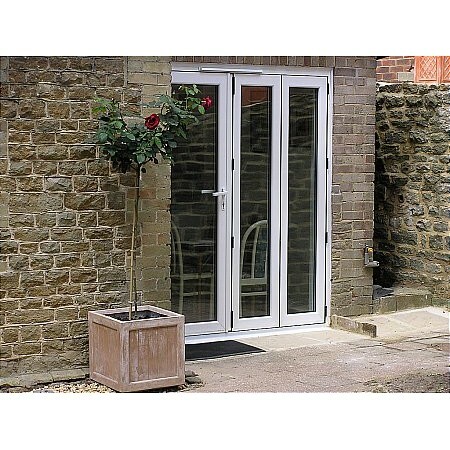 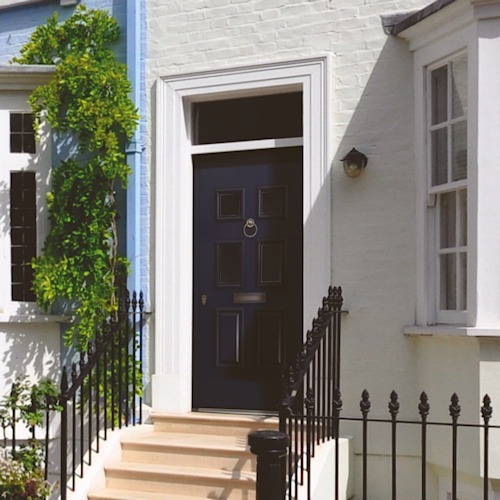 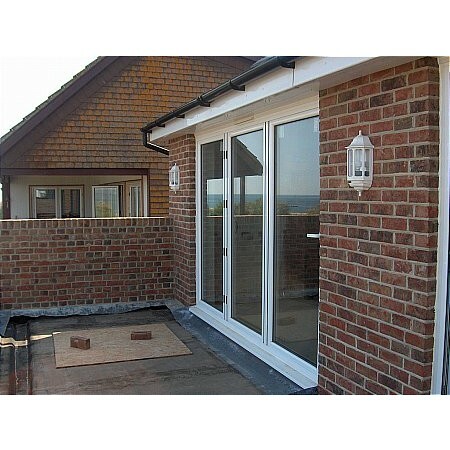 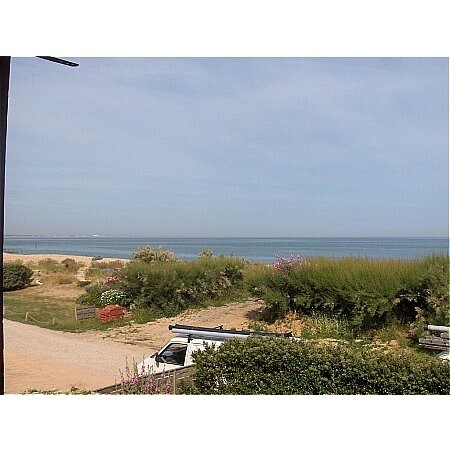 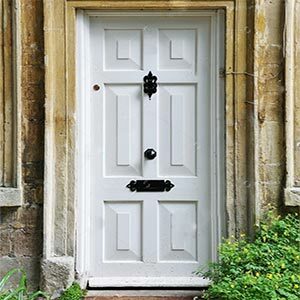 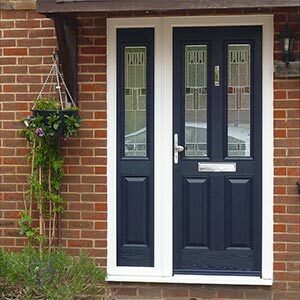 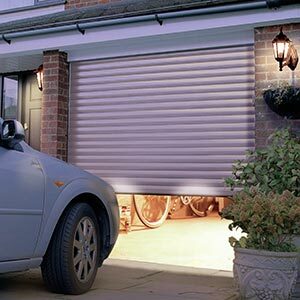 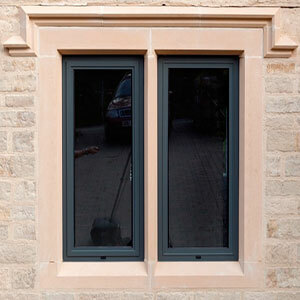 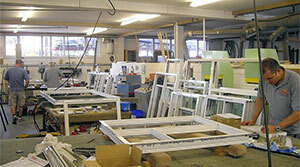 The moving sections of the doors are supported by a roller mechanism which allows for easy operation. 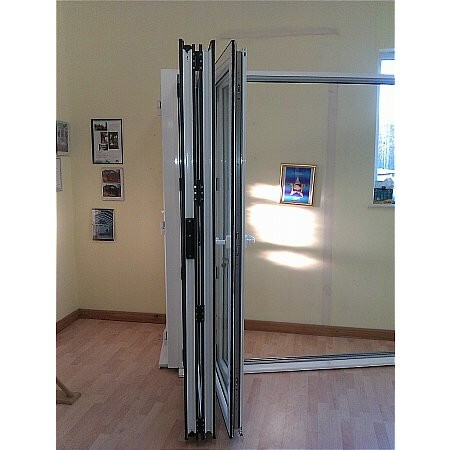 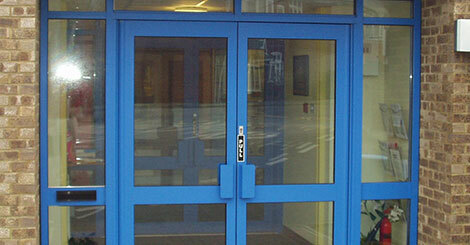 These doors have numerous applications in hotels restaurants stores and in the home. 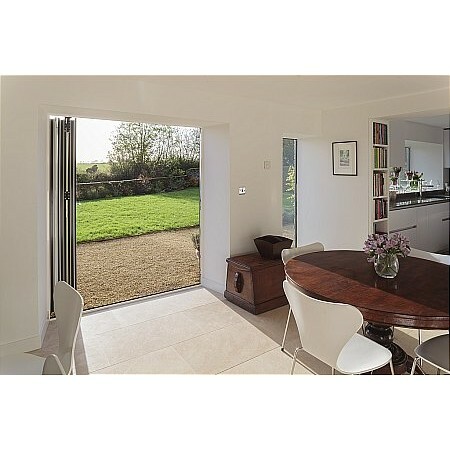 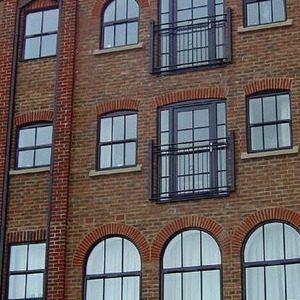 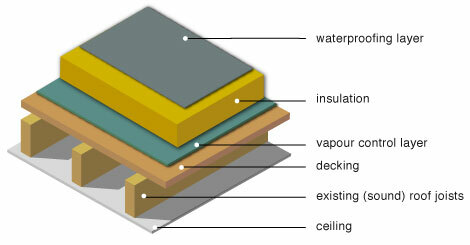 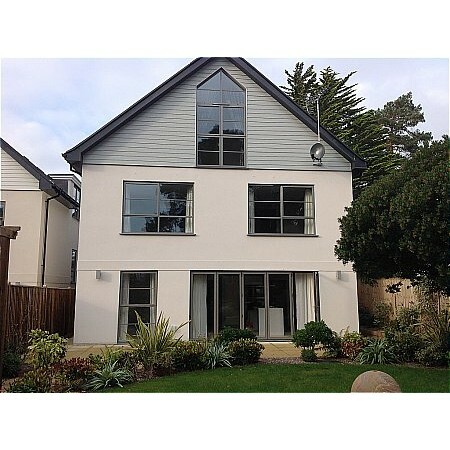 They allow in summer for a complete wall to be opened to let the outside in or the inside out. 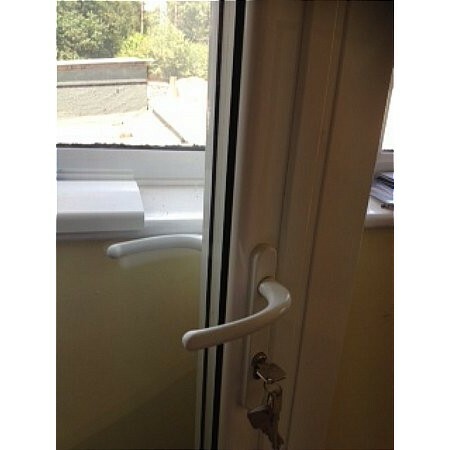 Slides left or right in opening.